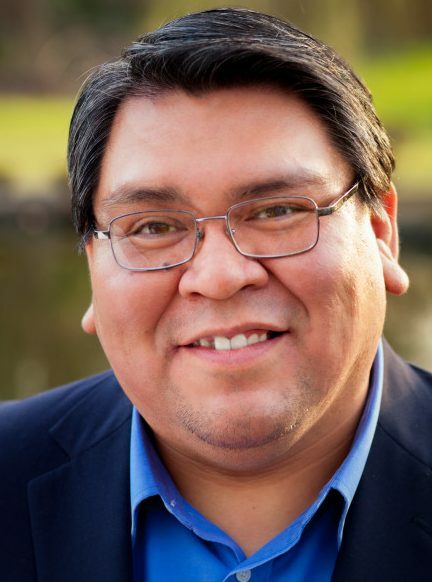 Assistant Director, Inter Tribal Council of Arizona, Inc.
Travis L. Lane (Navajo/Southern Ute) currently serves as Assistant Director for the Inter Tribal Council of Arizona, Inc. In this capacity, he oversees the operations and policy development of the organization. He continues to serve as a team member of the Health and Human Services Department where we coordinates several research projects around teenage pregnancy prevention. Mr. Lane received his BA from the University of Arizona with a major in political science and a minor in American Indian studies.